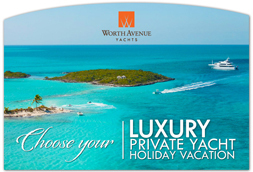 Worth Avenue Yachts is proud to announce our sale of the 180′ HARBOUR ISLAND. Worth Avenue Yachts partner, Michael Mahan, represented both the buyer and the seller in this transaction. The stunning Newcastle, super-yacht sale further strengthens our thriving company. 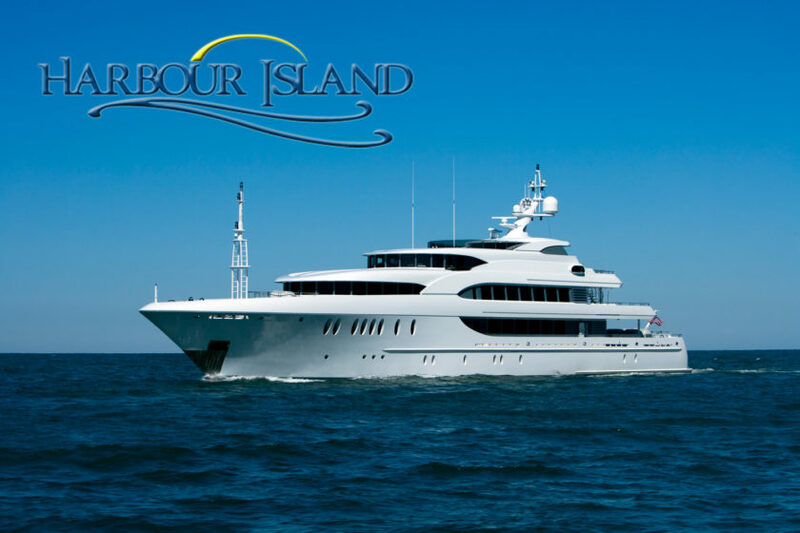 In addition to the sale of HARBOUR ISLAND, Worth took in the trade of the 2008, 130′ Westport SOVEREIGN, which was sold to another buyer and closed on the same day. Both Worth and Ocean Independence would like to thank all those who promoted and presented HARBOUR ISLAND over the past 5 months. 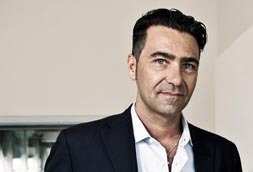 There is no doubt that results have overcome any expectations: in terms of sales, brand awareness and recognization, by the market of our efforts to build the best quality possible. Cannes and Fort Lauderdale Boat Shows have been incredible: I really want to take this occasion to express my gratitude to all the ones who have come to visit us onboard M/Y Percheron and who have appreciated what we do. Worth Avenue Yachts is delighted to join Ocean Independence as the Joint Central Agents for CUOR DI LEONE. 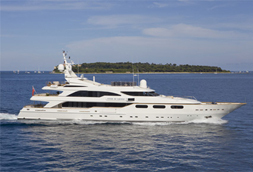 One of Benetti’s highly successful Golden Bay series, she underwent an extensive refit in 2010/11 at a cost of 4 Million USD. Work included full repaint, new generators, new carpets throughout and much more. See spec for full details of work undertaken. In absolutely gorgeous condition, she has benefited from a generous budget, but now is actively for sale with a serious seller. 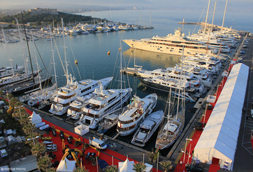 The 2013 Antibes Yacht Show opens the season in the Mediterranean. 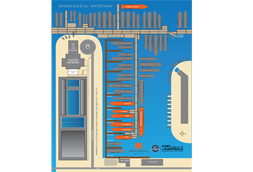 From April 18th – 21st the pre-season market of yachts primarily 20m and above are on display for purchase. 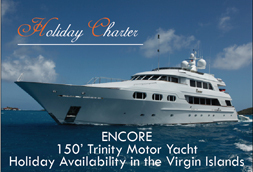 The show also offers a unique opportunity to book your dream private yacht vacation for the upcoming summer season. Spend a Caribbean holiday in luxury with your friends and family. Let the crew of motor yacht “Encore” handle everything. You are picked up at the airport and whisked off to the waiting yacht where an award-winning chef and friendly interior staff look after your every need. When you are ready for some entertainment, Captain Roy and his crew will show you the best the Virgin Islands have to offer! 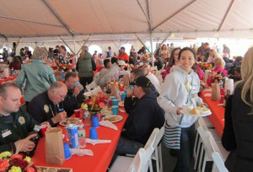 Worth Avenue Yachts was honored to have been part of such a great community effort. Thank you to AIM Media and the yachting community for coming together in an effort to support the residents of Long Beach, New York. The Bahamas rank as one of the world`s great luxury yacht Charter areas, offering everything you could imagine for a Luxury Vacation Holiday. Amazing snorkeling, diving and marine life, hundreds of islands to explore, secluded beaches, world class resorts, shopping, cuisine, and of course superb tropical weather nearly all year round. These islands truly offer it all. 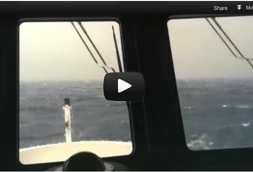 PERCHERON was put to the test in the tropical storm conditions of her first Transatlantic voyage. If you didn’t have the opportunity to catch up with this magnificent vessel at FLIBS please join Worth Avenue Yachts and CdM at the Miami Boat Show in February.